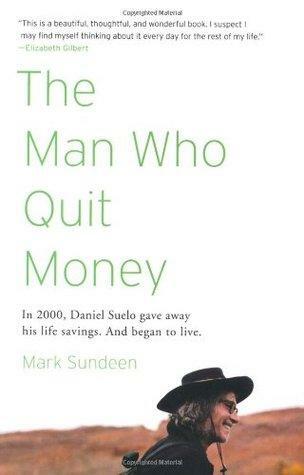 Mark Sundeen talks about and reads from The Man Who Quit Money. The Man Who Quit Money is an account of how one man learned to live, sanely and happily, without earning, receiving, or spending a single cent. Daniel Suelo doesn't pay taxes, or accept food stamps or welfare. 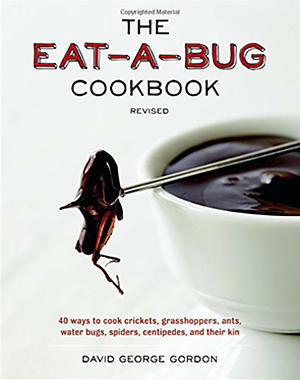 He lives in caves in the Utah Canyonlands, forages wild foods and gourmet discards. He no longer even carries an I.D. Yet he manages to amply fulfill not only the basic human needs-for shelter, food, and warmth-but, to an enviable degree, the universal desires for companionship, purpose, and spiritual engagement. In retracing the surprising path and guiding philosophy that led Suelo into this way of life, Sundeen raises provocative and riveting questions about the decisions we all make, by default or by design, about how we live-and how we might live better. Mark Sundeen was born in Harbor City, California, in 1970. He is an award-winning writer whose nonfiction has appeared in the New York Times Magazine, Outside, National Geographic Adventure, the Believer, and elsewhere. 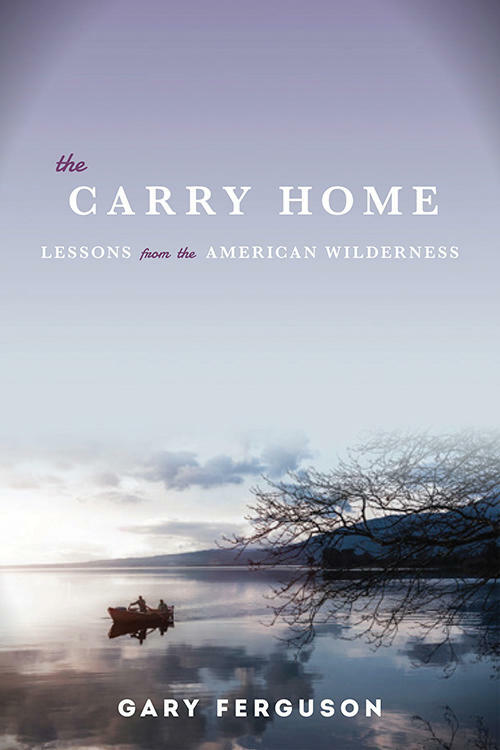 He is the author of the books Car Camping (HarperCollins, 2000) and The Making of Toro (Simon & Schuster, 2003), and co-author of North By Northwestern (St. Martin’s, 2010), which was a New York Times and Wall Street Journal bestseller. 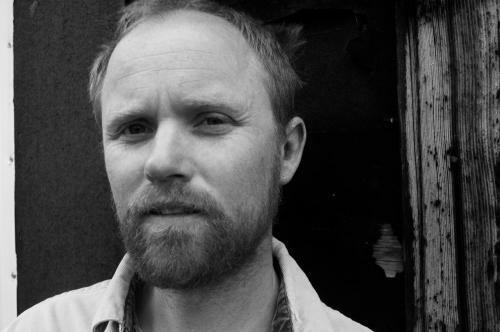 He has taught fiction and nonfiction at the MFA creative writing programs at the University of New Mexico and Western Connecticut State University. He lives in Montana and Utah. 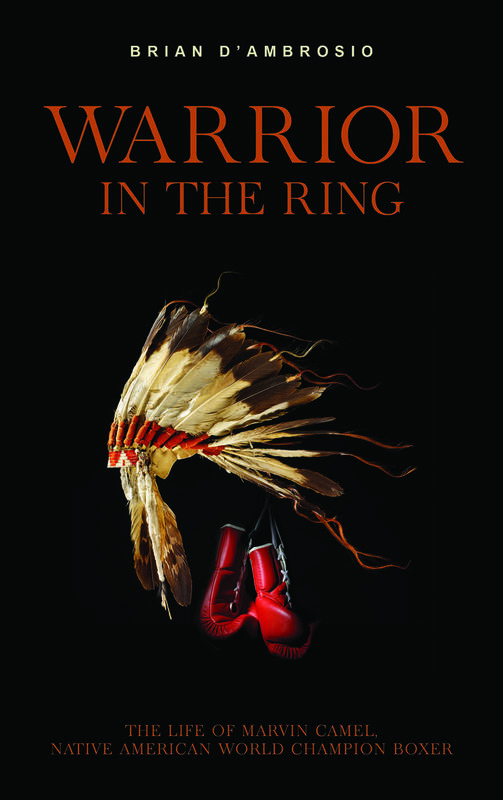 Helena, Montana, author Brian D'Ambrosio talks about his book Warrior in the Ring: The life of Marvin Camel, Native American world champion boxer. In the Golden Age of boxing, Marvin Camel, from the Flathead Indian Reservation in Montana, defied all obstacles of race, poverty, and geographical isolation to become the first Native American to win a world boxing title. 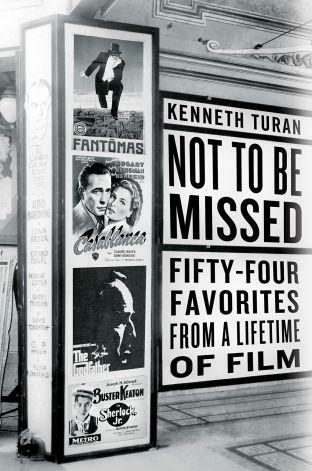 Los Angeles Times and NPR film critic Kenneth Turan talks about and reads from his book Not To Be Missed: Fifty-Four Favorites from a Lifetime of Film. 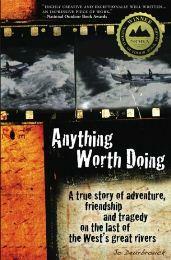 During this program, Chérie Newman talks with Jo Deurbrouck about her nonfiction book, Anything Worth Doing: A true story of adventure, friendship and tragedy on the last of the West's great rivers, which won a 2012 National Outdoor Book Award.